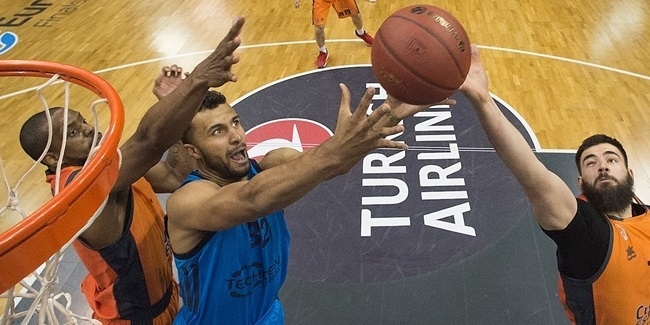 ALBA Berlin has suffered a significant injury blow and will be without its starting point guard Peyton Siva for several weeks. In a German League game against Ludwigsburg on Friday night, Siva fractured a rib that will sideline him for multiple weeks. 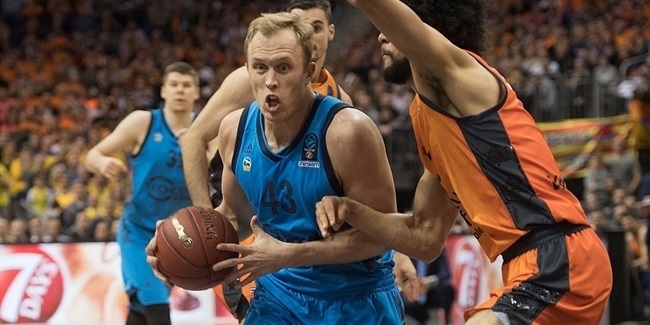 ALBA opened the regular season with three wins in four games and holds second place in Group B standings. Siva was instrumental in that successful start to the season. He ranks first in the EuroCup with 10.3 assists, Siva is tied fourth with 15.3 points, and is third with an average index rating of 20.3.